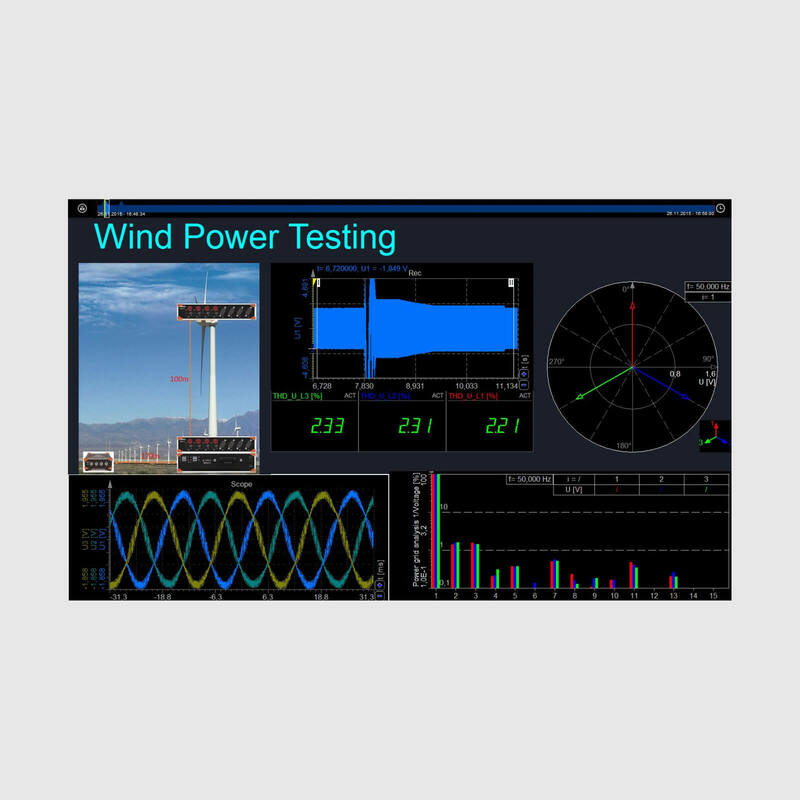 Dewesoft measurement solution covers a wide array of applications for testing and monitoring wind power plants. 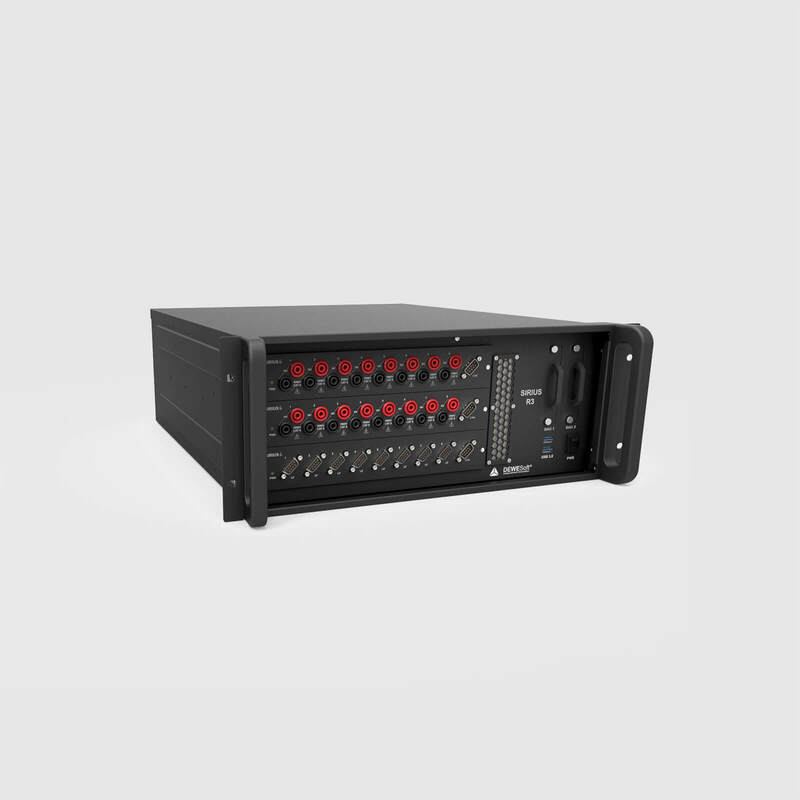 All tests described in the IEC61400 standard (Power Performance, Power Quality, Structural Test, Acoustics, Sound Level, etc.) can be performed with the single solution. 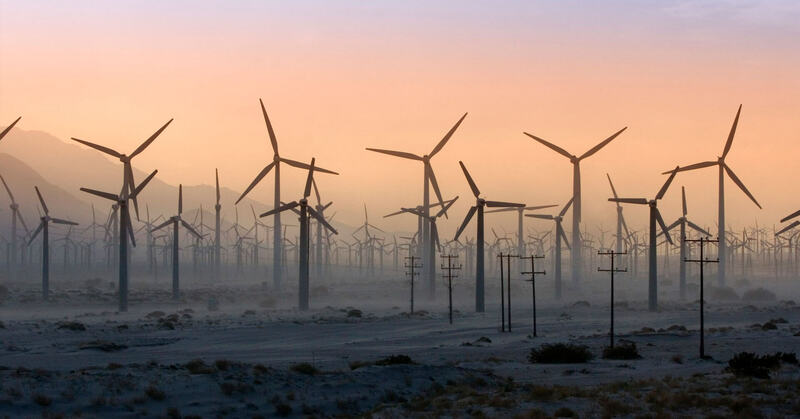 To determine the power performance of a wind power plant it’s necessary to measure wind speed, wind direction and temperature alongside to voltage and current. The averaged values are then classified in BINS and result in the power performance factor (CP) and the annual energy production (AEP). Flexible visualizations like Power Factor over Wind speed or a table with Bins, wind speed, power performance factor, and power round up the analysis capabilities. 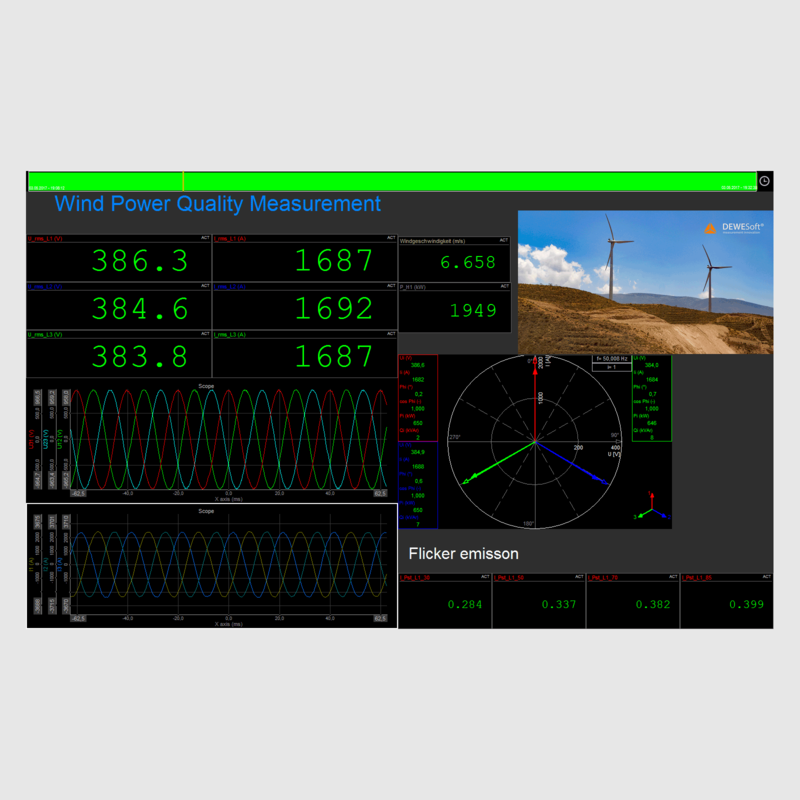 Dewesoft measurement instruments are not only used for laboratory testing applications but also used for monitoring of the wind power plants - Power Performance monitoring, Power Quality Monitoring, Fault recording, etc.